Welshpool (WA), Australia – Mineral Commodities Ltd. (ASX: MRC) announced that its wholly owned subsidiary, MRC Graphite, has executed a professional services agreement with Mondium to undertake Early Contractor Involvement and Front-End Engineering and Design for the Munglinup Graphite Project. MRC Graphite Pty. Ltd. (MRCG) is in the final stages of completing a Definitive Feasibility Study (DFS) for the Munglinup Graphite Project in Western Australia which will provide the pathway to a final decision to commence construction. In addition, environmental permitting is ongoing and the current schedule, cognisant of regulatory processes and south coast seasonal variation, offers the opportunity to engage a highly regarded engineering and construction firm to deliver additional value to the Munglinup Graphite Project through a purposeful Early Contractor Involvement (ECI) and Front-End Engineering and Design (FEED program. Mondium Pty. Ltd. is an incorporated joint venture between Monadelphous Group Ltd. and Lycopodium Ltd. Mondium leverages the skills of both companies to provide technical and delivery solutions to its clients. Mondium brings together the complementary strengths, resources and experience of Monadelphous in construction with the Lycopodium innovative, fit for purpose multidisciplinary engineering expertise and minerals project delivery. Mondium’s combined wealth of experience and resources provides full project devel development and execution capability, from conceptual early design through to project delivery. The Munglinup Graphite Project in the South Coast region of Western Australia. According to Mineral Commodities Ltd., the project have a nominal throughput of 400 ktpa and produce an average of 54.8 ktpa of high purity graphite concentrate. Initial mine life is nine years. 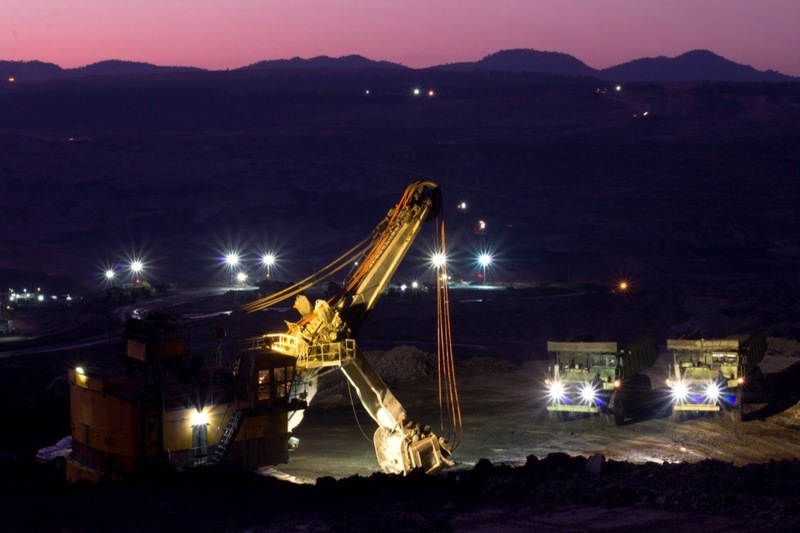 A simplified small tonnage, open pit mining operation has been envisaged for the project. Ore from the open pits will be transported to the ROM Pad where it will be stockpiled and processed through a processing plant designed to treat 400 ktpa of ore.